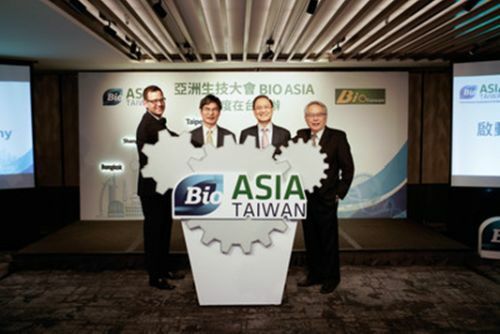 TAIPEI, Apr 10, 2019 - (Media OutReach) - The global Biotechnology Innovation Organization (BIO) together with the Taiwan Bio Industry Organization (Taiwan BIO) announced recently that from July 24th to 28th, a global Asian biotechnology conference--BIO Asia-Taiwan 2019--will be held in Taipei. This event, the result of a partnership between these two organizations and held in Taiwan for the first time, is expected to attract more than 1,500 people from 25 countries. The exhibition meanwhile will increase in size from its previous rendition as part of the annual 'BioTaiwan' event, to become what is expected to be the largest biotech exhibition in Asia.